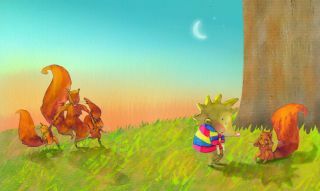 Snibbles and Big Tree are very good friends and they spend lots of time together. 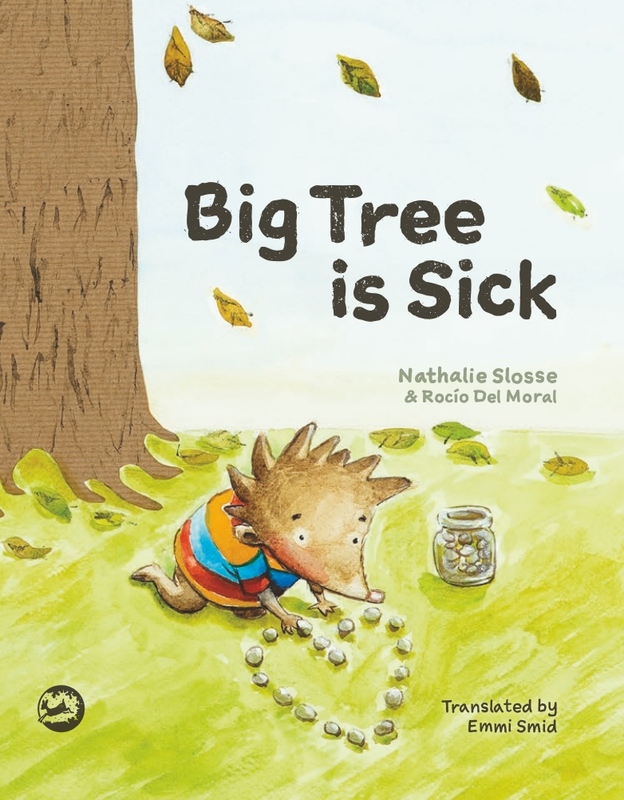 One day, the doctor finds woodworm disease in Big Tree’s bark and Snibbles’s world is turned completely upside down! 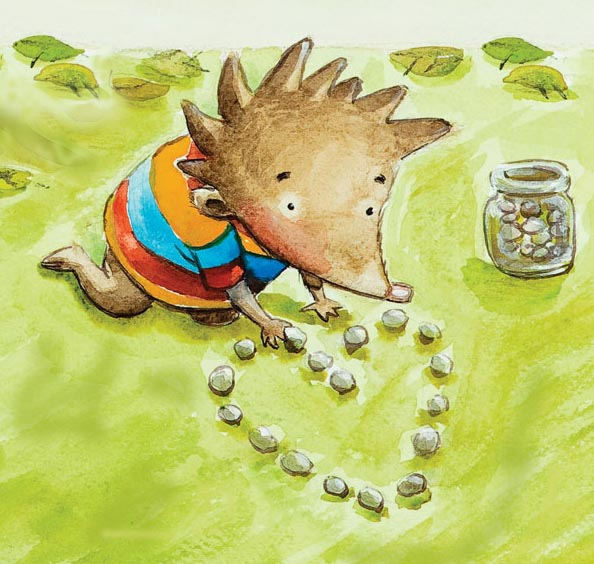 How can Snibbles and his friends help Big Tree get better? 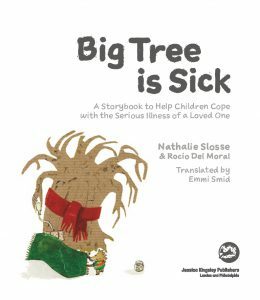 The story of Snibbles and Big Tree shows young children how to deal with the emotions they experience when a loved one is diagnosed with a serious illness. 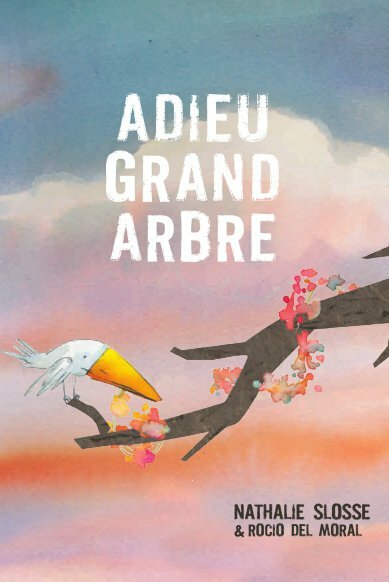 With activities, art projects and philosophical thought exercises, this book is the perfect companion for children aged 3 to 10 to read with their parents or professionals in times of illness and distress. 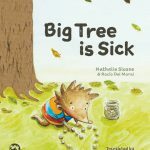 Big Tree is Sick is published by Jessica Kingsley Publishers (hard copy and e-book). 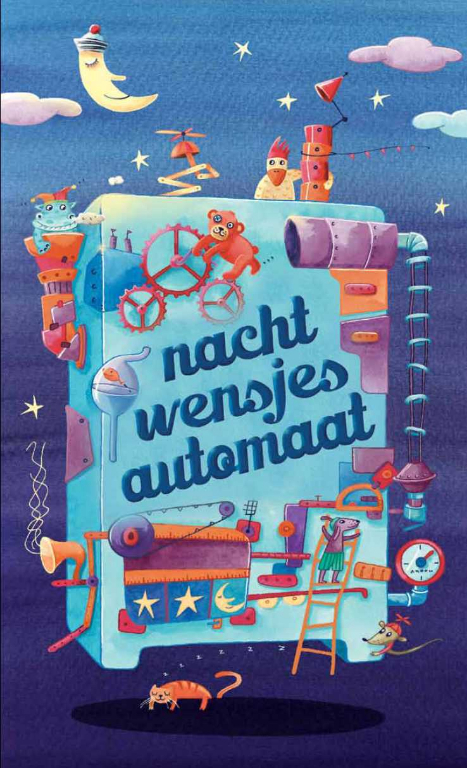 Available from Amazon (you can have a look inside over there), from good book shops, and from the publisher. 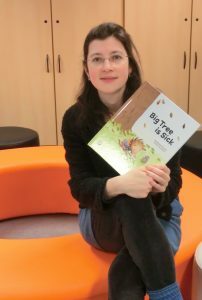 recovering from her illness, she wrote a booklet to explain cancer to very young children and to give them the means to deal in their own way with the life-threatening illness of a loved one.